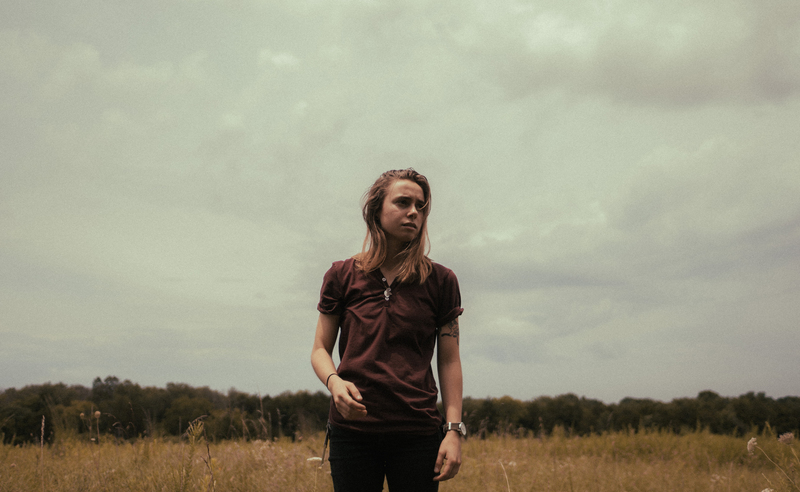 Julien Baker’s solo debut, Sprained Ankle, was one of the most widely acclaimed works of 2015 – a bleak yet hopeful, intimate document of staggering experiences and grace, centered entirely around Baker’s voice, guitar, and unblinking honesty. With Turn Out The Lights, she returns to a much bigger stage, but with the same core of breathtaking vulnerability and resilience. From its opening moments — when her chiming, evocative melody is accompanied by swells of strings — Turn Out The Lights throws open the doors to the world without sacrificing the intimacy that has become a hallmark of her songs. The album explores how people live and come to terms with their internal conflict, and the alternately shattering and redemptive ways these struggles play out in relationships. Baker casts an unflinching and accepting eye on the duality of – and contradictions in – the human experience, at times even finding humor and joy in the midst of suffering.